When New Belgium bombers arrived in DC over the summer, the earth moved. Literally. It happened again. 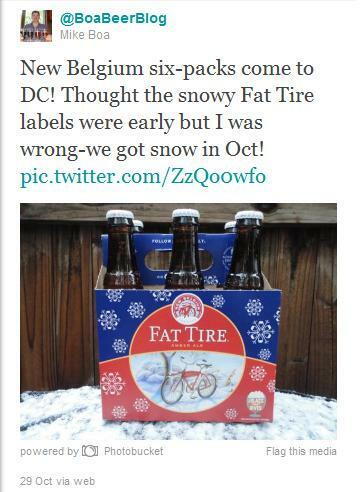 As six-packs of New Belgium brew finally hit the beer store shelves in DC this week, Mother Nature struck again – it snowed in October. That’s a six-pack of Fat Tire on top of my snow-covered grill. Snow in October is crazy! The headline on the Capital Weather Gang blog on October 29, 2011 at 1:25 pm: Snow and sleet falling across much of area, with accumulations north and west. This hunker-down day coincided perfectly with the arrival of New Belgium six-packs to my local beer store. 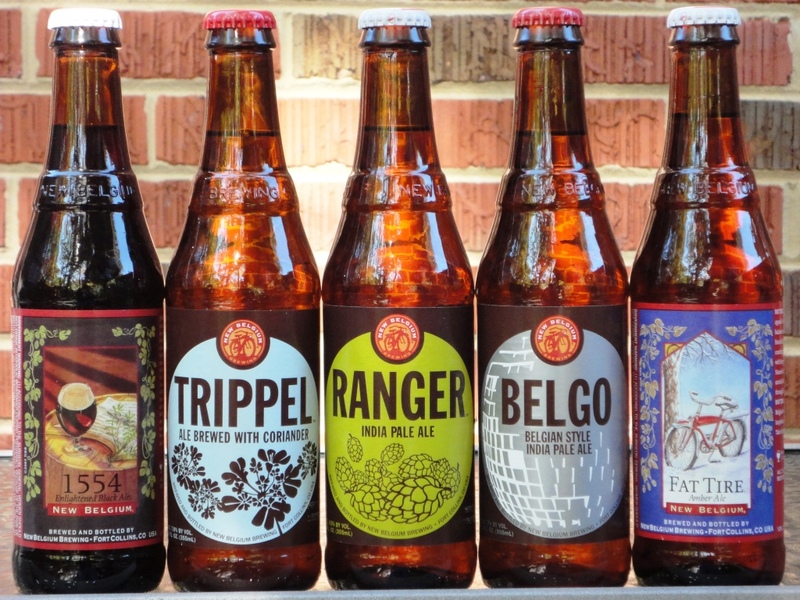 I found a nice selection of New Belgium six packs at the Magruder’s at Chevy Chase Circle in DC. We sampled them over the weekend that my family dubbed Hallowinter, which is more commonly known as Snowtober. 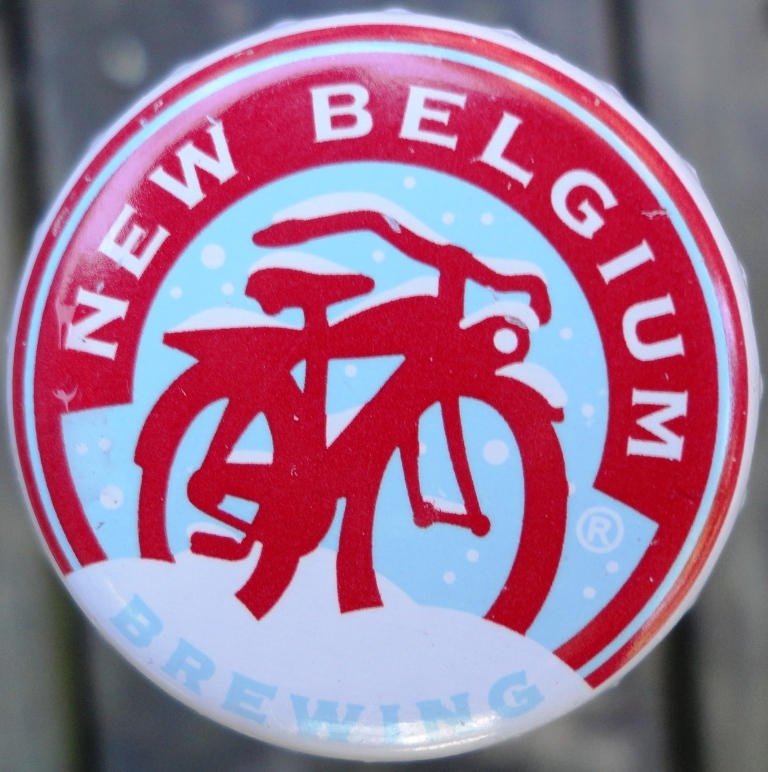 I love New Belgium beer! Believe the hype!